this was a cool chat. 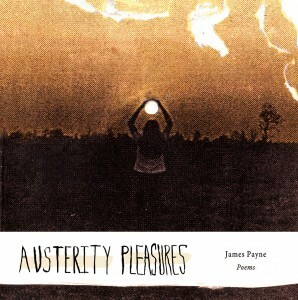 i enjoyed Austerity Pleasures. read it a few times. it was my “subway book” for a while earlier the year.